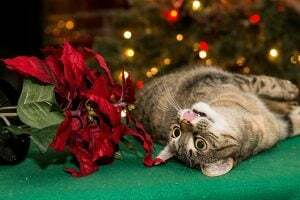 The weather outside is frightful, and so are many hidden winter dangers that could harm--or even possibly kill--your cat. Here's how you can prevent them. 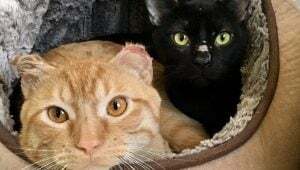 The three abandoned cat brothers were covered in frostbite, but alive after snow covered the Chicago area. They were rescued and are looking for a forever home together. 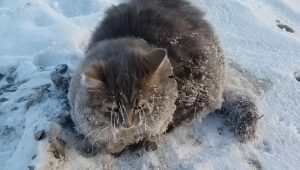 Temperatures in a Russian town plunged to -31 degrees Fahrenheit when a cat's paws froze to the ground. Thanks to a quick-thinking couple, he's walking again.